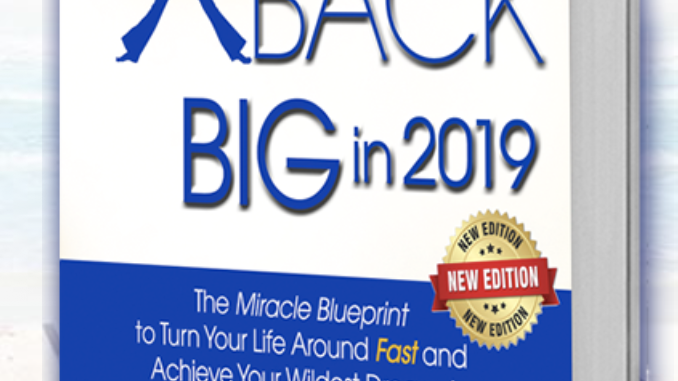 Bounce Back Big in 2019 by Sonia Ricotti is a brand new FREE book you can access here. Here's to 2019 being your best year yet. 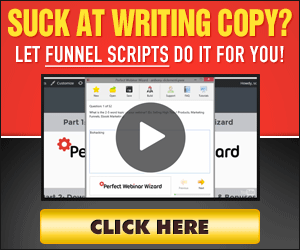 PS – After downloading this powerful free book, be sure to join the special training Sonia is giving you as an added bonus.